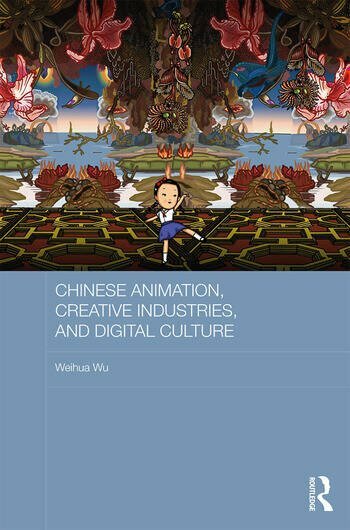 This book explores the development of the Chinese animation film industry from the beginning of China’s reform process up to the present. It discusses above all the relationship between the communist state’s policies to stimulate "creative industries", concepts of creativity and aesthetics, and the creation and maintenance , through changing circumstances, of a national style by Chinese animators. The book also examines the relationship between Chinese animation, changing technologies including the rise first of television and then of digital media, and youth culture, demonstrating the importance of Chinese animation in Chinese youth culture in the digital age. Weihua Wu is a Professor of Media Studies in the Faculty of Journalism and Communication at the Communication University of China.